I have been knitting like crazy to add new patterns to my shop. I love it when I come up with patterns that knit up quickly and look great. 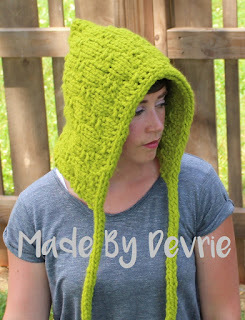 This adorable 101 Elf Bonnet is a quick knit. 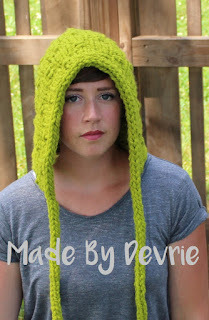 It is used from super bulky yarn and can be made in about an hour. It was inspired by a hat I saw on the movie The Golden Compass. 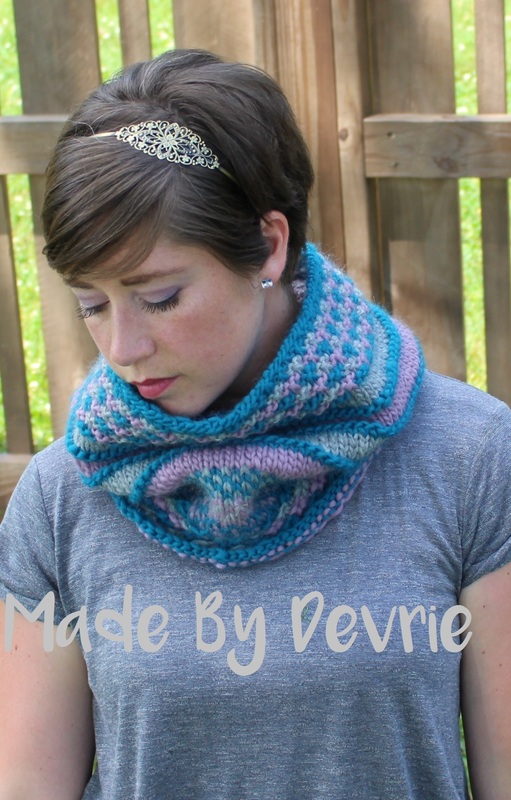 Cowls are so much fun for me to make. 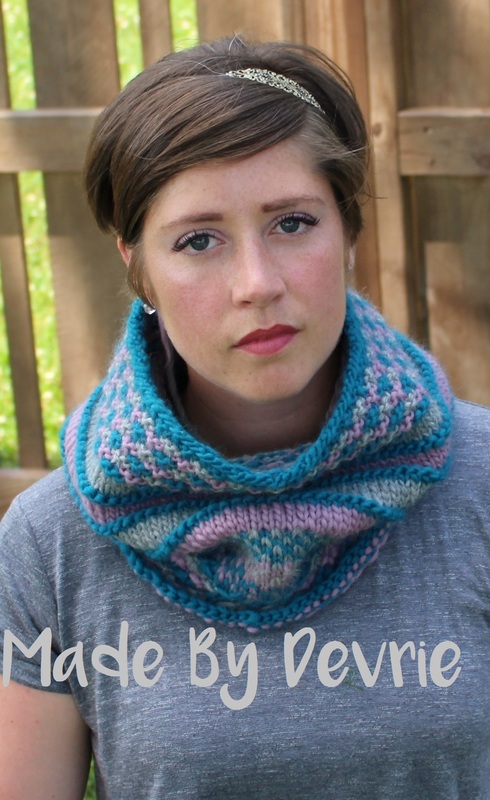 This next cowl was made to enter into a contest to be published in a book of scarfs. Sadly it wasn't chosen for the book,. Maybe next year. The 65 Adventure Cowl has some great details and fun textures. It is great chunky knit cowl to learn some new techniques and have fun with color combinations. 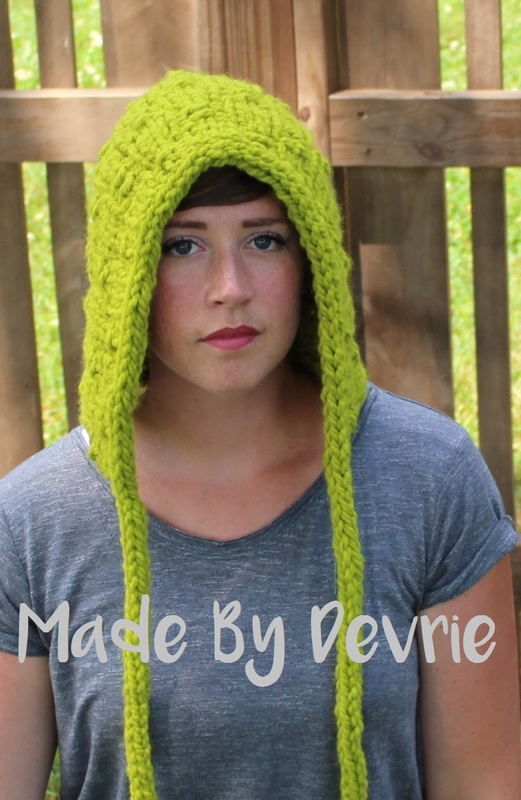 Made from bulky yarn and size 9 knitting needles. Perfect project for an advanced beginner knitter or any beginner ready to try new things. You can purchase both of these patterns in any one of my shops. Go check them out!